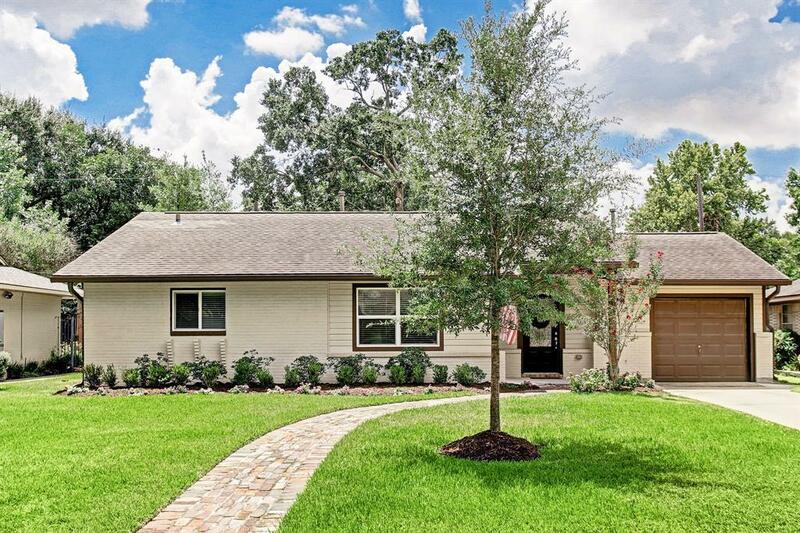 Wonderful updated home located in popular Timbergrove, extensively updated in 2011 w/ new HVAC, new roof, new low E windows, new radiant attic barrier. Updated electrical, plumbing. New underground plumbing (2018). New water heater (2018). Freshly painted interior (2017). Did NOT flood in Harvey. Charming curb appeal. Beautiful kitchen w/ large island & stainless appliances, opens to dining & living space. Unique brick breakfast bar. Spacious master suite w/ walk-in closet. Master bath w/ separate shower, jetted tub, dual sinks. Two secondary bedrooms w/ a secondary bath. 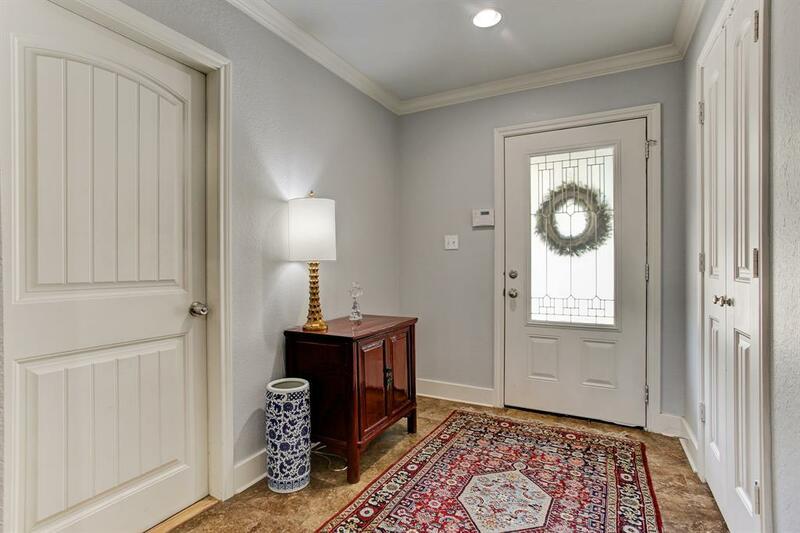 Granite countertops, hardwood floors, crown molding & baseboards throughout. 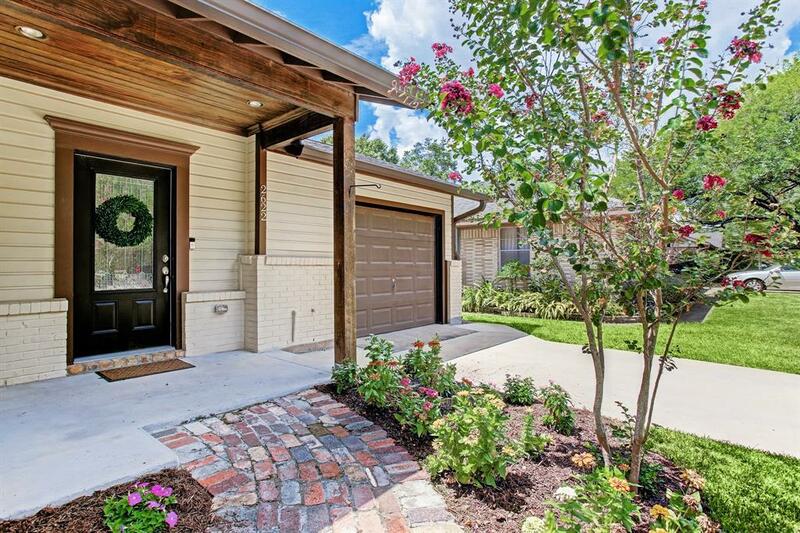 Great backyard w/ stamped concrete covered patio, overlooking massive green space. Plenty of room for outdoor entertainment and for pets & kids to play. Epoxy floor in garage. 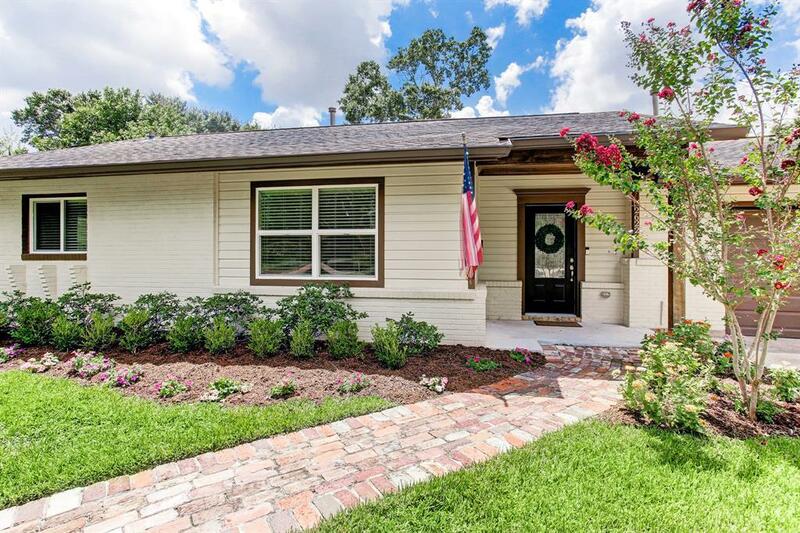 Convenient location close to popular restaurants, Downtown, Galleria area. Easy access to 610, 290, I10. This is a must see! Wont last long!